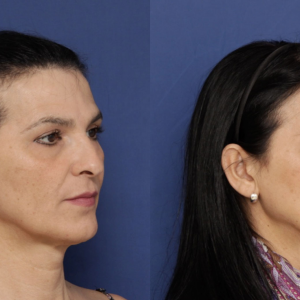 What is Facial Feminization Surgery? 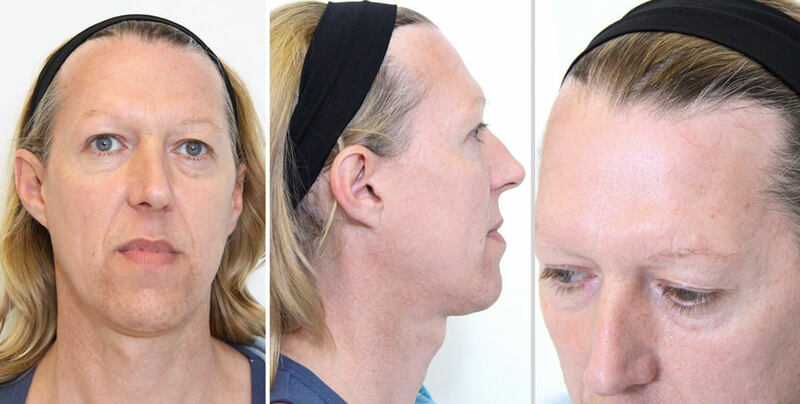 Who gets facial feminization surgery? Define FFS: What procedures are included in facial feminization? What is involved in getting FFS surgery? As society’s attitudes towards transgender people slowly shift, topics such as FFS or Facial Feminization Surgery are becoming more openly discussed. At the same time, the medical community is reaching a consensus on the importance of face feminization for the overall wellbeing of trans women. But for many people, the concept of FFS surgery remains somewhat mysterious. That’s why we at FACIALTEAM wanted to put together this simple guide to the basics of facial feminization surgery. In this post, we’ll briefly define FFS and discuss what it is, what types of procedures it includes, and what patients can expect if they decide to embark on this journey. 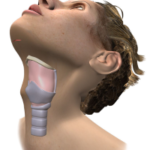 First, let’s define FFS: FFS is the acronym for “facial feminization surgery”, which is an umbrella term for a group of maxillofacial and plastic surgery techniques employed in Facial Gender Confirmation and Facial Harmonization. 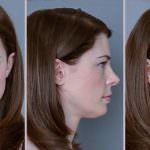 It is exactly what it sounds like: any surgery that is used to make the face appear more feminine. Usually the topic is brought up in the context of transgender women, sometimes referred to as “MtF”. However, face feminization surgery is sought for by people of any and all genders, which really is much more diverse than the simple binary, male or female: gender-queer, gender fluid, two-spirit and more. 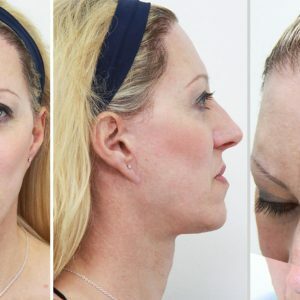 Anyone who wishes to soften or harmonize their facial features could be a candidate for this type of surgery. Specifically, in the case of people in gender transition, it is far from a cosmetic whim—on the contrary, FFS surgery can truly be a life-saving treatment. Hundreds of testimonials prove that facial gender confirmation opens the door to higher self-esteem, better integration in today’s world, and helps to avoid the consequences of social isolation such as suicide, hate violence and crippling discrimination. In face feminization surgery, specific procedures are recommended in varying degrees. 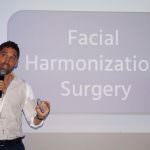 Procedures are selected based on each patient’s unique case, with the goal of softening certain exaggerated features that have a masculinizing effect on facial harmony. The objective is a naturally more feminine appearance without looking “overdone” and, more importantly, without visible scars. 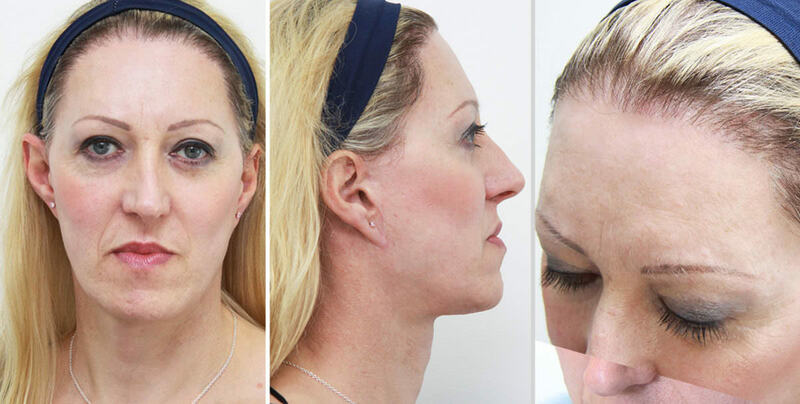 The very first step in any facial feminization process is an in-depth, personalized evaluation with a FFS specialist. It is advisable to meet with multiple facial feminization providers for an initial consultation so you may make a more informed decision about who is the right expert for you. Although there are many plastic surgeons who offer FFS, it’s best to concentrate on providers with a proven track record specifically in transgender surgery. This consultation should include a conversation about what your desires and expectations are and the type of results you want from your FFS treatments. It is the specialist’s responsibility to help adjust those expectations into realistic parameters given your existing facial features and personal objectives as well as your safety. It’s always good to ask what degree of correction they may achieve in each procedure, typical complications that exist, as well as the total times this particular surgery has been performed so you know they have experience. • Availability of complementary treatments like hilotherapy (facial cooling mask), acupuncture, lymphatic drainage, nursing “home” visits, or psychological support. In summary, it is often the small details which make for a stress-free and comfortable FFS experience. As with most cosmetic surgery, less surgery is often more, but this does not mean that the procedures may not be aggressive in nature. The key to optimal FFS is balance and harmony. Our goal at FACIALTEAM regarding surgical outcomes is essentially to reveal the feminine face that is already yours, which changed due to the effects of puberty, and is hidden just under the skin. The experience would be incomplete without a comprehensive approach to patient care, before-during-and long after surgery.